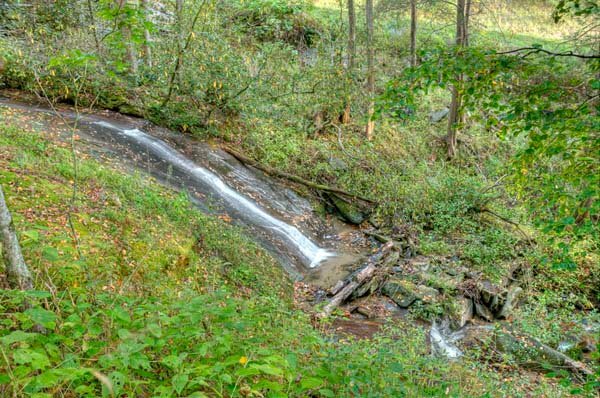 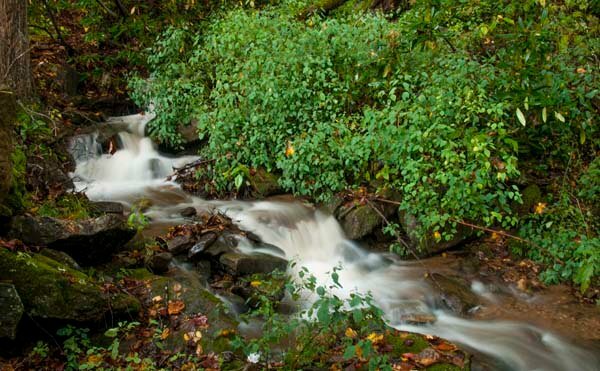 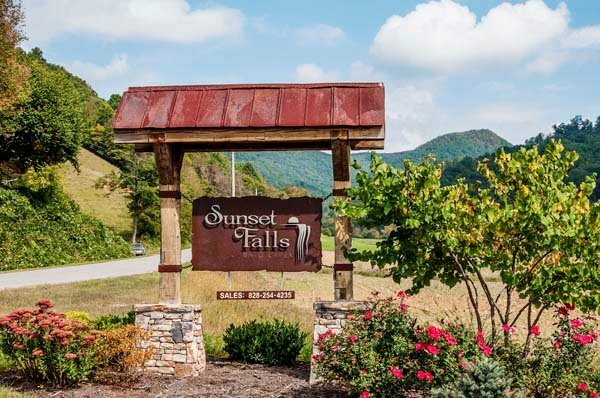 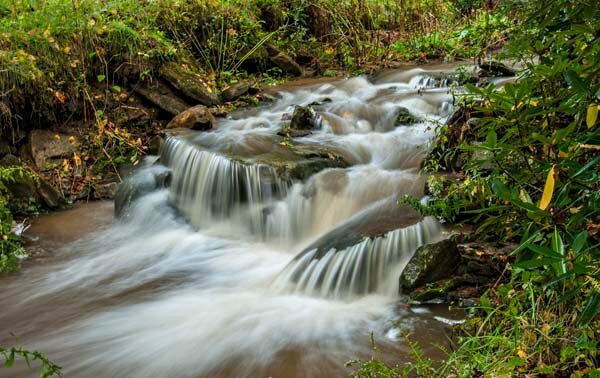 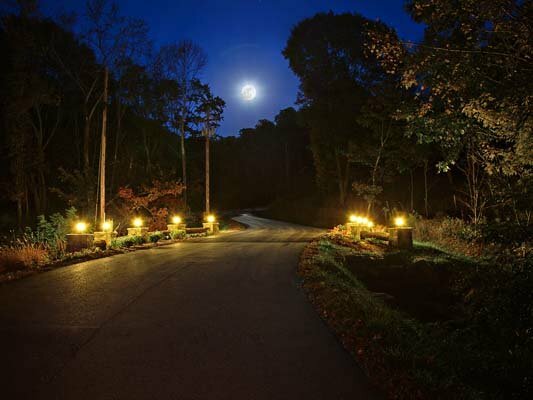 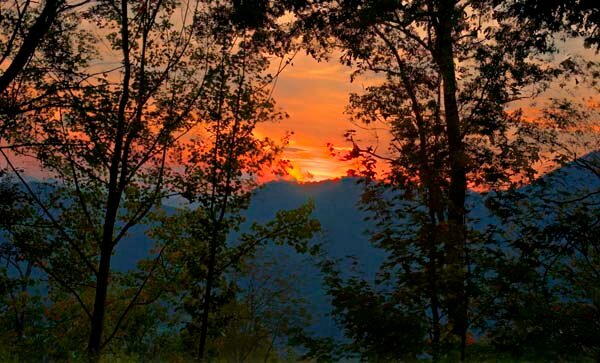 Sunset Falls at Bald Creek is our 300-acre residential community nestled within the heart of the Blue Ridge Mountains of Western North Carolina. 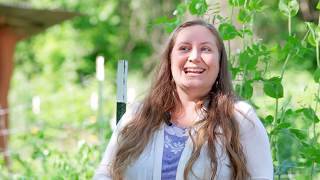 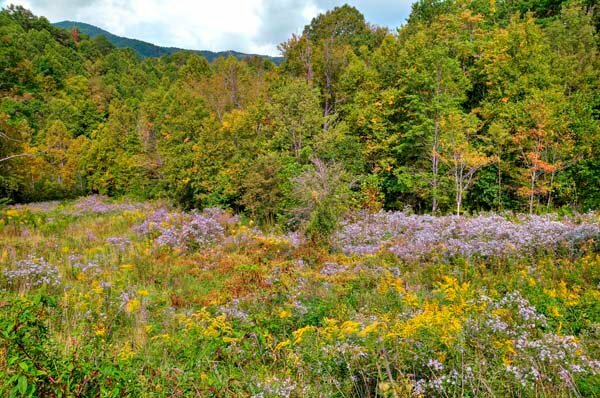 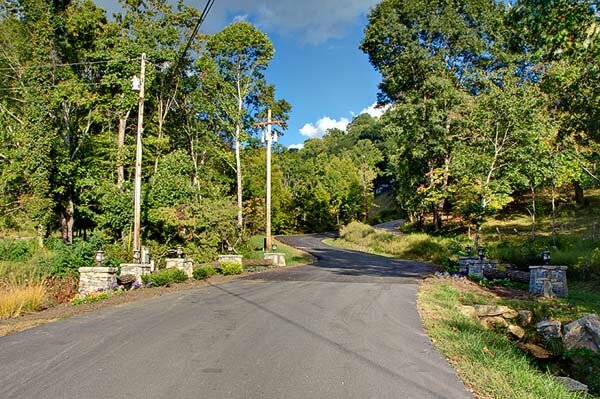 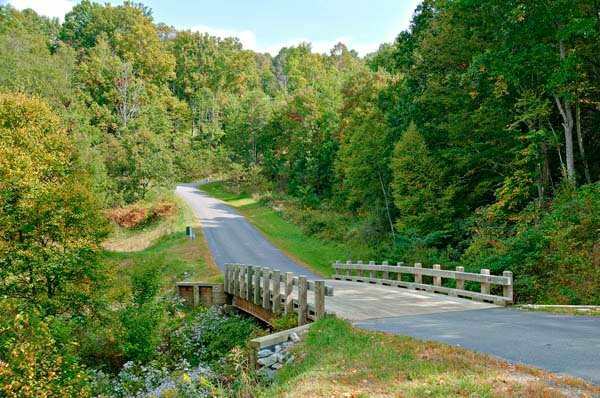 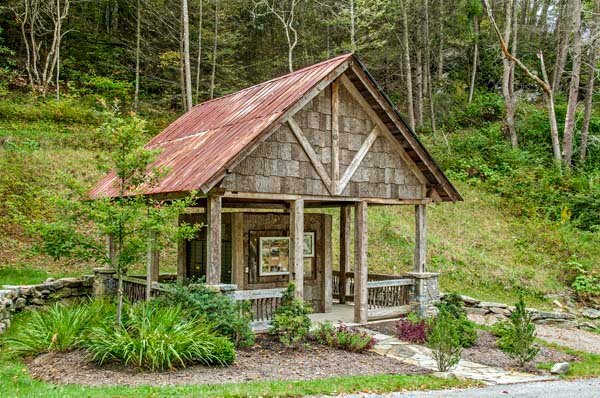 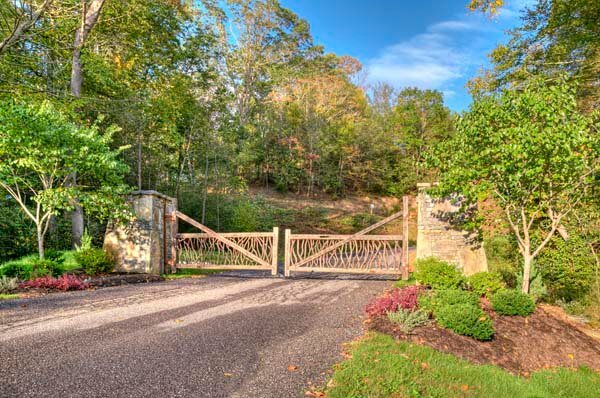 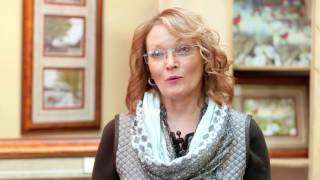 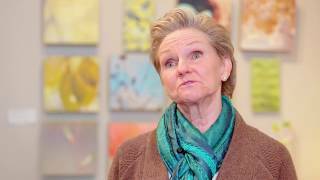 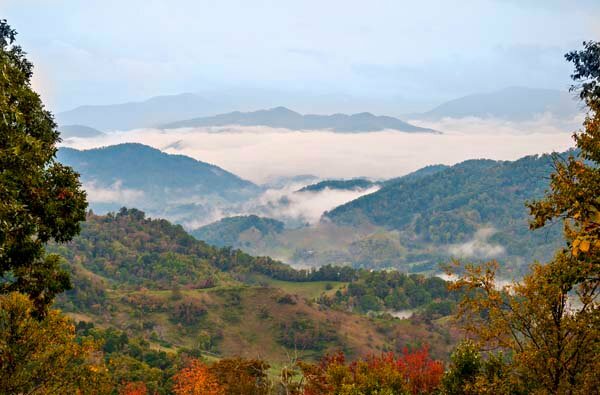 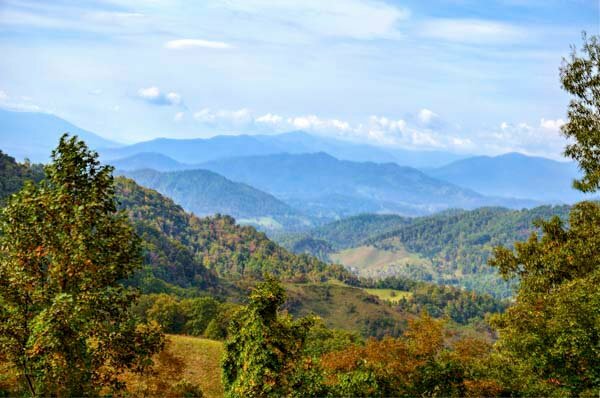 We are situated within the pastoral farming community of Crabtree Township in Haywood County, located just 35 minutes west of downtown Asheville and 20 minutes northeast of the quaint shops of Main Street in Waynesville, the county seat. 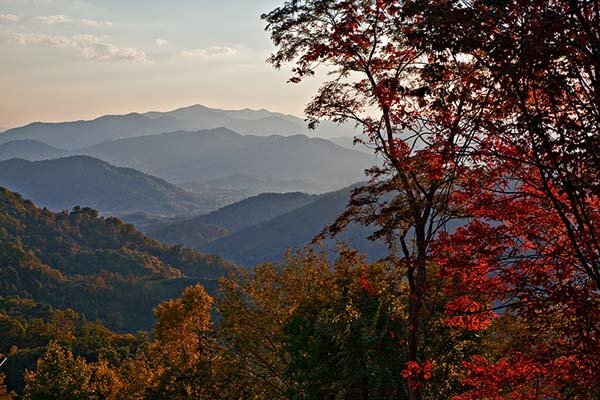 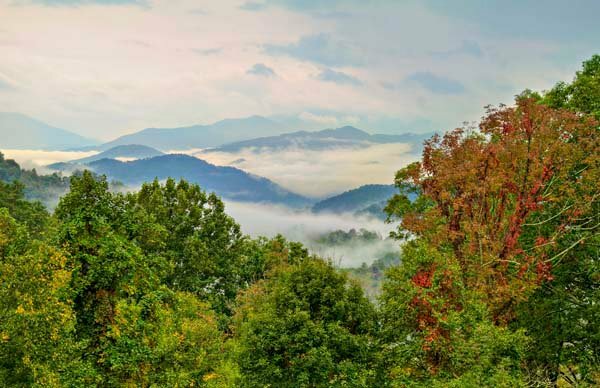 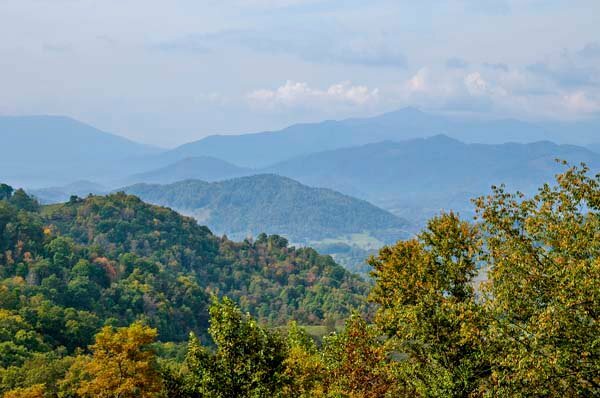 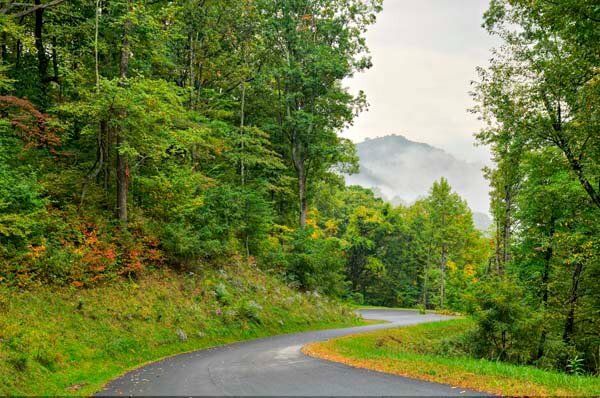 Haywood County is the home to sixteen mountain peaks that rise to elevations of more than 6,000 feet, more than any other county east of the Mississippi River.